I hereby confirm that I agree to receive information about this and future events from the Swedish Wealth Institute and Momentum Property Education via email, sms or Facebook ads and to be included in the company's register, for more information read our terms and conditions. During this free event, you will learn what is a passive income and what types of passive incomes are available. We will show you what it takes to invest in real estate and what means to become financially independent. During the seminar you will learn how to change your life with property investing. You will learn what differentiates those who succeed from those who do not take the action.  You will learn how to analyse and count property deals, how to structure your business wisely. You will see what is needed for you to become financially independent and you will go home with a plan, insights and lessons that you can implement in your life. You will be ready to take the next step on your journey! With the right knowledge you can, regardless of where you are today, create passive income, invest in properties and become financially independent.